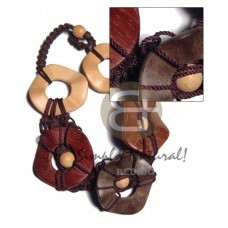 Tropical wood necklace from Philippines. 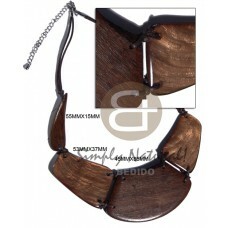 Adorn your neckline with these natural wood grain from various wood like ebony, kamagong, robles, graywood, mahogany, palm wood, natural white wood, bayong and acacia. 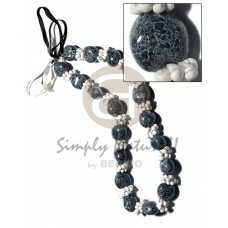 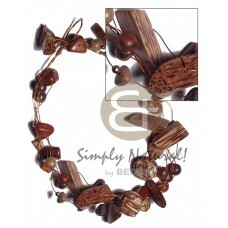 Different designs and theme jewelry for men's, ladies, teens and unisex. 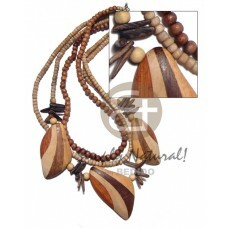 For party jewelry, beach, summer, accent piece, surfer, tribal, rasta, ethnic, team colored wood necklace, rosary and more. 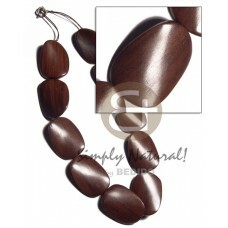 Manufacturer of wooden products for over 10 years. 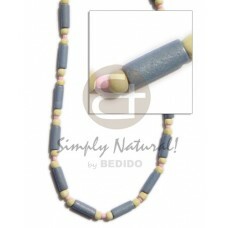 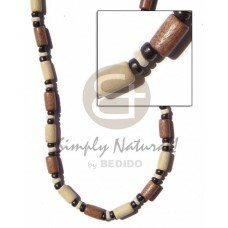 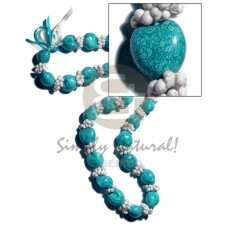 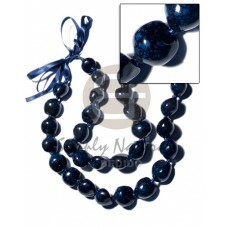 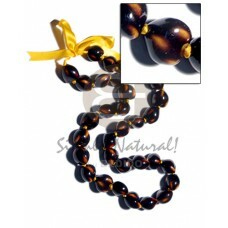 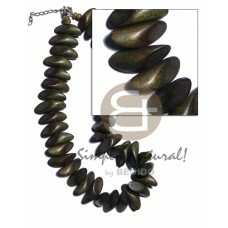 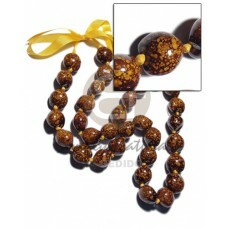 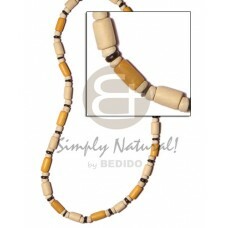 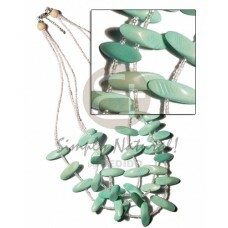 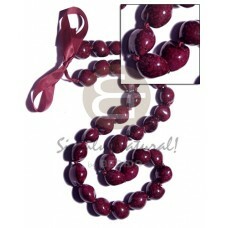 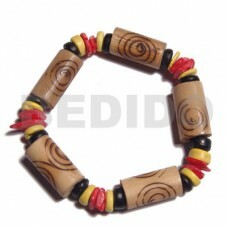 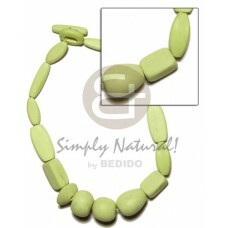 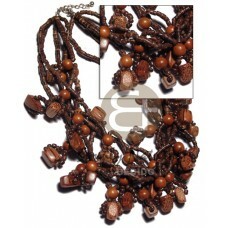 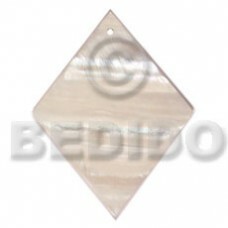 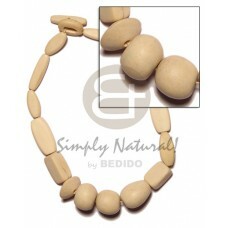 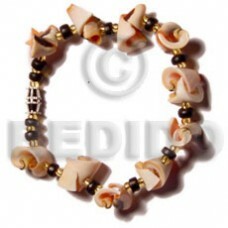 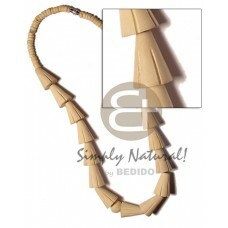 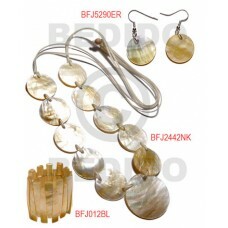 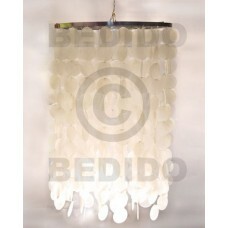 The lowest price of wooden necklace, offering wholesalers big margins. 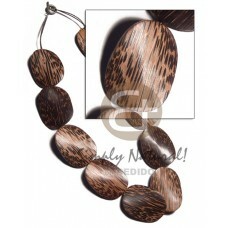 For full access to all our wooden necklaces with clear images and cost - Request to access our Wooden Necklace Digital Catalogs and Online Selection Cart System now!